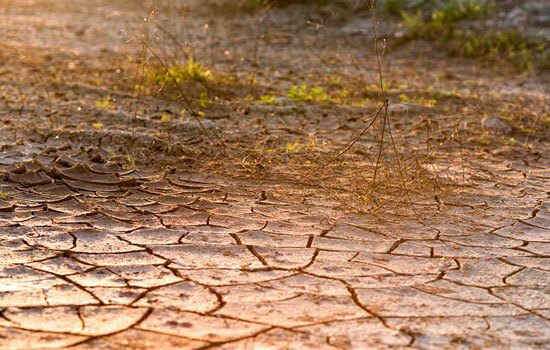 We always knew that El Niño-Southern Oscillation (ENSO) had impacts around the globe, but now an international study involving Monash climate scientists suggests that global interactions also influence ENSO. The study with more than 30 contributing authors was published today in the prestigious journal Science. The El Niño-Southern Oscillation is the strongest and most well-known mode of tropical climate variability. Its reach is global and it can force climate variations of the tropical Atlantic and Indian Oceans by perturbing the global atmospheric circulation. According to the study, less appreciated is how the tropical Atlantic and Indian Oceans affect the Pacific. “This paper is important because it suggests that the prevailing view of the ENSO events and their one-way interactions with the other two tropical ocean basins is incomplete and potentially inaccurate,” said study contributing author, Dr Shayne McGregor, an ARC Future Fellow at the Monash School of Earth, Atmosphere and Environment. The study also warns that a complete understanding of how the tropics, and ENSO, affect global climate requires a unified perspective of these inter-basin interactions. It describes as particularly noteworthy interactions between the Atlantic and Pacific basins that began with multi-decadal Atlantic warming in the late 1990s. Recent research suggests that these interactions influenced Indo-Pacific climate, the character of the ENSO cycle, and the hiatus in global surface warming. “This study compiled multiple lines of evidence that suggested the other basins are more tightly connected with the Pacific basin and ENSO evolution than previously thought,” Dr McGregor said. “Discovery of these pan-tropical interactions provides a pathway for improving predictions of climate variability in the current climate, and for refining projections of future climate under different anthropogenic forcing scenarios,” said study contributing author, Dr Dietmar Dommenget also from Monash School of Earth, Atmosphere and Environment. The study concluded that ultimately, making progress in this enterprise would depend on sustained global climate observations, climate model improvements, and theoretical developments that help us to better understand the underlying dynamics of pan-tropical interactions and their climatic impacts.